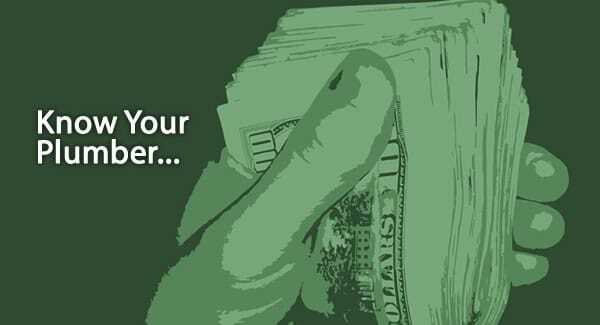 Poole's Plumbing Raleigh NC - Poole's Plumbing, Inc.
As the colder weather here in the Triangle area starts to secede and give way to the warmer temperatures of a new season, the trusted Raleigh NC plumbers at Poole’s Plumbing want to remind you that there are many things to remember as you check around the house and look for possible repairs that may need to be done as part of our Spring Plumbing Tips. By simply going through your bathroom, kitchen, appliances, and plumbing equipment in your home’s common areas and following these Spring Plumbing Tips early on in the season, you can avoid or at least lessen the likelihood of major and potentially costly repairs. Another very important item on your Spring Plumbing Tips checklist should be checking your hose bib. First look at the faucet to be sure there are no leaks. This is a somewhat common problem after the colder months when a hose has been attached to the hose bib for the entire winter. If it was hooked up for the winter, it could have lead to the water supply pipe freezing at some point and this in turn may have seen the pipe expand and crack. If you do discover this is the case, call your trusted Raleigh NC plumbers at Poole’s and have the pipe replaced before major water damage can occur. Keeping your plubming system safe should be a top priority during any of the four seasons, but the most important Spring Plumbing Tips you can follow as the winter cold turns to the warmer months is to make sure your sump pump is ready to endure some hard work in the upcoming season. Checking this is as simple as pouring a few buckets of water into the sump pit for starters. It should then start up with in a few seconds and then after the water flows, it should turn itself off automatically. If this does not occur once again, you should contact the professionals at Poole’s Plumbing to come and see your sump pump first hand before it burns out completely and once again requires a much more costly remedy. Taking just a little time to go through and around the house to check on these items and follow up on each of these Spring Plumbing Tips as the cold air begins to warm with the change of the season could be the difference between major plumbing issues and water damage at your home, not to mention some unnecessary damage to your wallet. 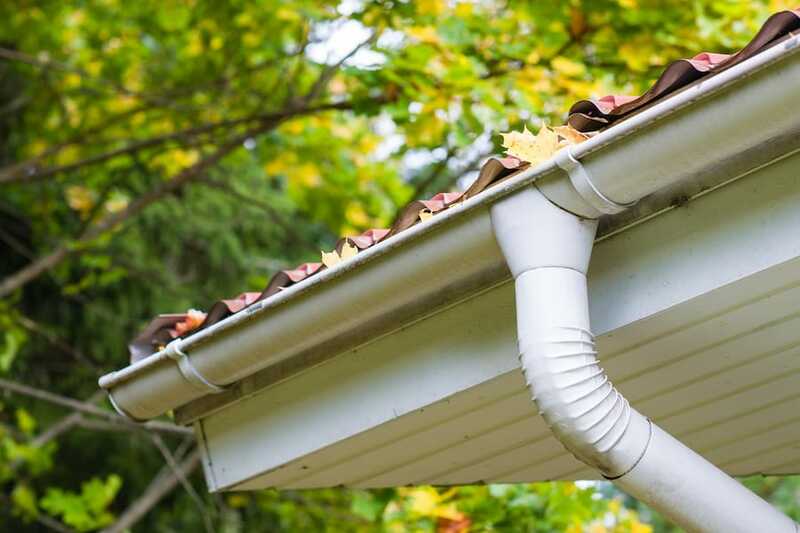 In part two of our Spring Plumbing Tips, we will discuss some other simple ways around the house to conserve heading into the Spring. 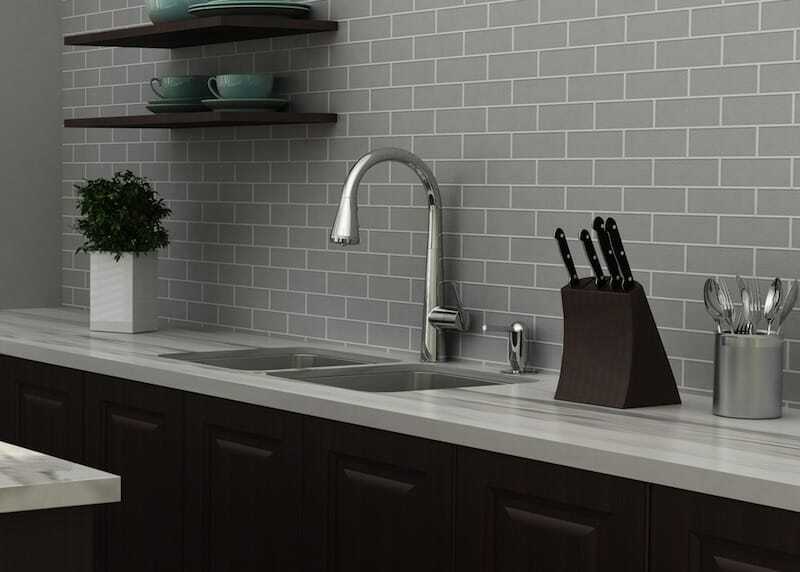 On the heels of our first article in this series, we move along from the kitchen and top the Kohler Konnect Bathroom line of plumbing products. As explained in our previous article on this new, innovative line of products that can be installed by your most trusted Raleigh professional plumbers at Poole’s Plumbing, the Kohler Konnect Bathroom line utilizes the latest in modern technology for the ultimate in comfort and convenience, which is all attained by simply using the app coinciding with the products. Just as we explained in the first installment covering the kitchen products in the line, almost everything else we deal with in today’s technologically advanced world, the app for the Kohler Konnect Bathroom products allows you control of everything right at your fingertips from your phone or device of preference. All of your personal settings can be set by you to your own personal preference, from shower settings, lighting levels, and all points in between. The PureWarmth heated toilet seat is changing your restroom experience with three temperature settings for ultimate comfort and task lighting as well so you can customize the illumination using this Kohler Konnect Bathroom product. Much like the kitchen faucet detailed in our first article, the Kohler Konnect Bathroom line uses PerfectFill technology in this bathtub faucet so you can draw a bath, much like you did above with the shower, exactly to your preferences. Set the temperature and depth that you fill your tub too and all that is left to do is sit back, relax, and soak. No matter what room in your home you utilize the incredible technology that is at the tip of your fingers or sound of your voice the Kohler Konnect Bathroom line and all other plumbing products can indeed help you to “create an experienced as unique as you. To find out more about this incredible line of Kohler products, visit us.kohler.com or contact the Raleigh plumbing professionals at Poole’s Plumbing. 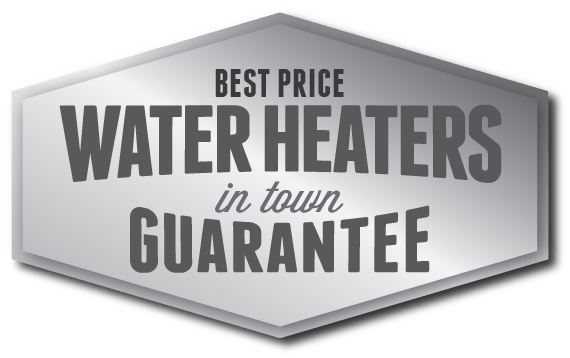 One may think that once the number one installer of water heaters in the Triangle area, Poole’s Plumbing, has set you up with a new unit that its all smooth sailing from there on in. However, proper maintenance and knowing How to Drain a Water Heater can significantly extend its life and also help you avoid a damaging water leak that can affect the interior of your home. Additionally, in an emergency knowing How to Drain a Water Heater can help in other ways, as it can offer gallons of fresh water, but such an emergency water supply will only be useful if the water in your tank has been previously attended to. Consider your type of water heater. Switch the thermostat on a gas heaterto the “pilot” setting to prepare for drainage, or simply turn the heater’s power off at the breaker box if you own an electric unit. Remember to practice caution when tripping breakers, and bear in mind you may want to allow the water inside the heater to cool before proceeding to the drain valve next. This can take as long as two hours depending on your water heater model. Find the drain valve on your water heater and connect a hose to it. Switch off the cold water supply to the heater but refrain from opening the valve at this time. Prevent a vacuum from appearing in your lines by turning on the hot water in a tub or sink somewhere in your house before continuing. Open the drain valve on your water heater and allow all the water to drain from the tank. This will likely take thirty minutes to an hour. Turn the water supply to your water tank back on following the draining of its tank. Wait until the water runs out of the drain valve’s hose that you connected earlier, then close the drain valve back up again. Check the instructions that come with your particular tank before acting further. Some water heaters will only need their tanks partially refilled with water before further troubleshooting, but others may require the tank to be completely full in order to avoid potential device damage. Turn the hot water faucet in your sink or tub back off, then restore power to your gas or electric water heater via the thermostat or breaker box, respectively. Test your water heater’s pressure relief valve after water temperature has been restored. This valve prevents overheating. Refer to your specific manufacturer instructions regarding the pressure relief valve in order to complete your repair. 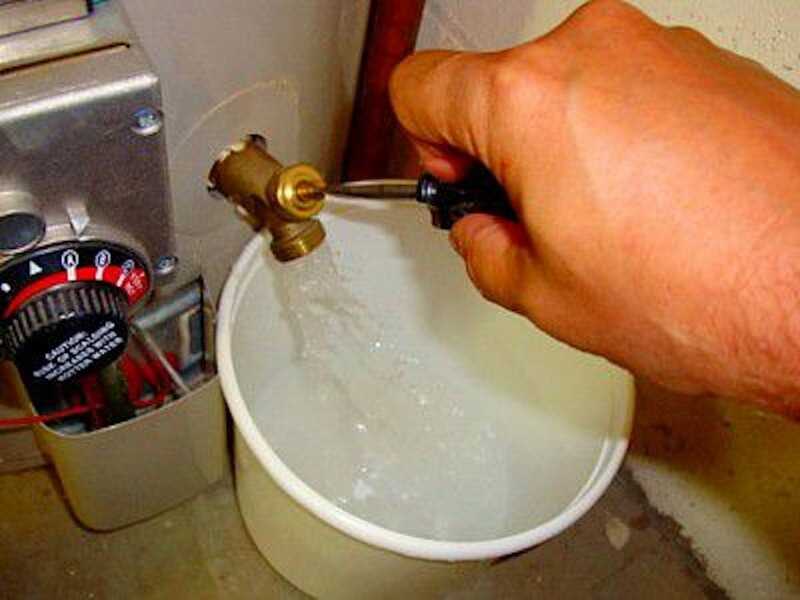 As simple of a process as any of these steps are in helping you know How to Drain a Water Heater, as you can see, can make a huge difference, whether it is to avoid a bad situation or to simply extend the life of your unit. With the assistance and reminders here from your friends at the number one installer of water heaters in the Triangle area at Poole’s Plumbing, these are all do-at-home- easy ways to minimize or not run into any issues at all.